Following personal approaches to Radiohead by Palestinians, by fans and by fellow artists, on April 24, Artists for Palestine UK posted an open letter signed by 47 prominent artists appealing to the band to withdraw from their scheduled Tel Aviv gig in July. The letter drew widespread media attention including from Pitchfork, NME, The Telegraph and The Guardian, but the band chose not to comment on the question of standing up for Palestinian rights. Now, in an extraordinary outburst in the pages of Rolling Stone, Thom Yorke lambasts the artists who signed the letter. UK comedian Eddie Izzard is known for his opposition to apartheid South Africa. He played gigs for the Anti-Apartheid Movement in the 1980s. 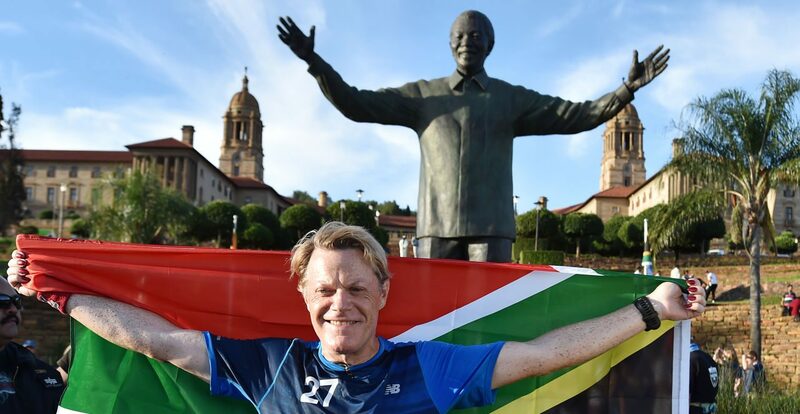 In 2016, as part of a charity fund-raising effort, he ran 27 marathons in 27 days to honour the 27 years Nelson Mandela spent in prison . And yet, despite pleas from fellow artists in the UK and Palestine, he is scheduled to perform in Tel Aviv on March 30, in breach of the Palestinian boycott which challenges Israel’s continuing Apartheid regime.